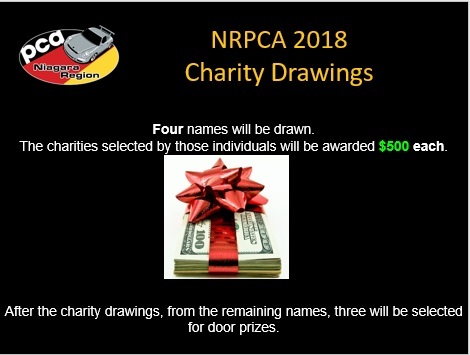 In keeping with our tradition of randomly selecting four members and making $500 charitable donations on their behalf. 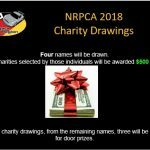 Congratulations to the following member and their charities! !